Destiny 2 is the the sequel to Destiny and is a first person action shooter video game set a year after the events of Destiny rise of iron. Play in different modes, play campaign either solo or with friends, play co-op with a team of up to 3 players or competitive against other players. 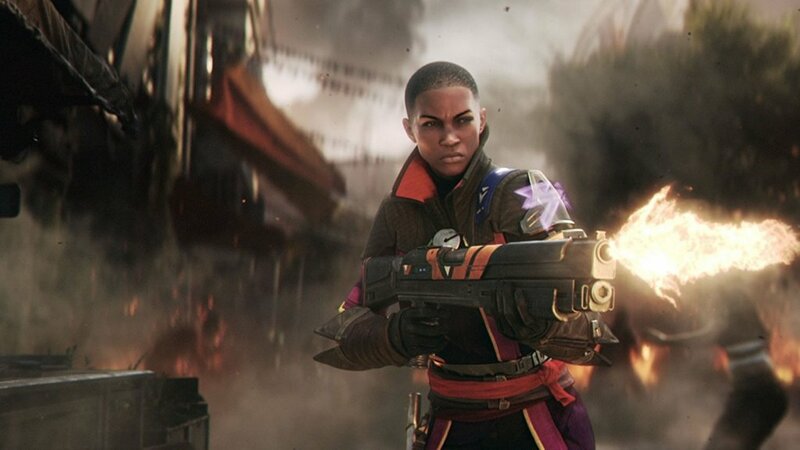 Destiny is back with Destiny 2. The aim of Destiny 2 is Protecting humanity's survivors against the Red Legion, humanity have a lot of enemies however none as powerful as the Red Legion a military machine built to overthrow entire worlds. 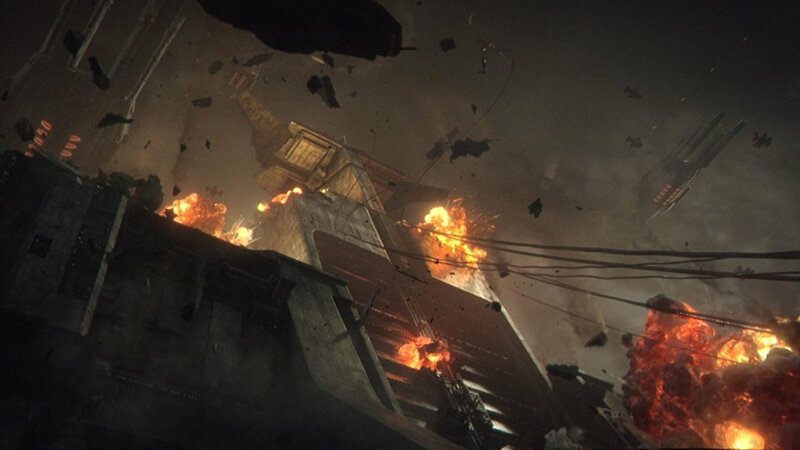 Humanity’s only safe place has been invaded by an overwhelming force lead by the commander of the Brutal Red Legion Ghaul, Ghaul has stripped the power of the city’s guardians leading the survivors to flee. You will travel to mysterious unexplored parts of the solar system to Defeat the Red legion. 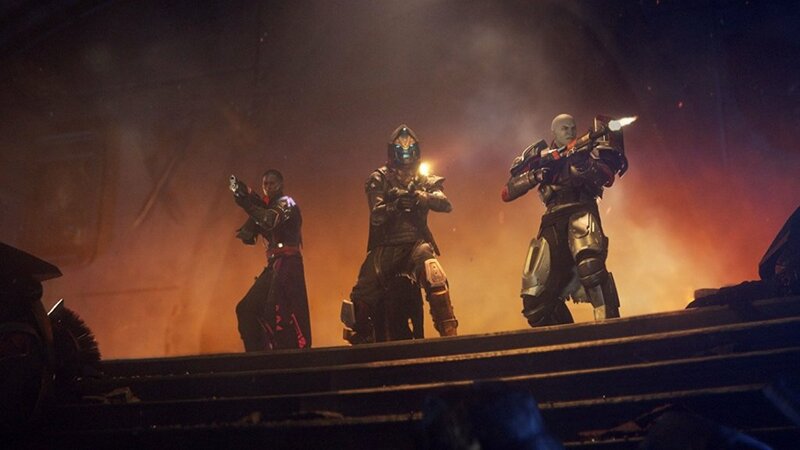 In order to defeat the Red Legion and Ghaul you will need to find the scattered heroes and reunite them to fight to take control of our home. You will venture to various places including, Titan, IO, Nessus and Earth. Nessus is a beautiful land with twisted trees, deep caverns and silver swamps but it is also a dangerous planetoid that has been transformed by the Vex into a machine world hiding exciting treasures. Titan provides a hiding place for some of humanity’s scattered forces. Earth houses the last populated city, the city was built following the arrival of the Traveler is is built under the spot the Traveler hovers. 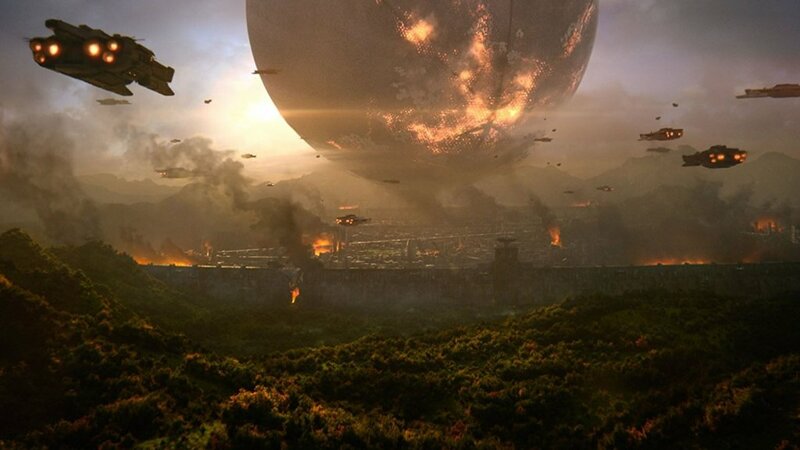 IO is the last place that the Traveler visited and is extremely interesting to both the Vex and Humanity.